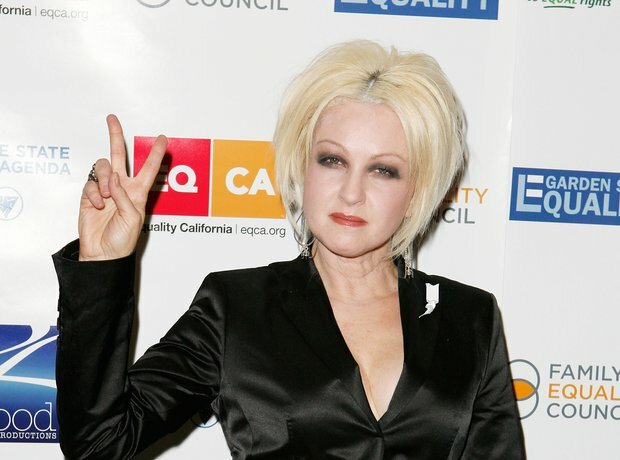 Smooth celebrate Cyndi Lauper's 62nd birthday with ten of her Greatest Quotes! "You always have to remember - no matter what you're told - that God loves all the flowers, even the wild ones that grow on the side of the highway." "I'm not gonna worry about what people think about me. I'm too busy. I don't give a hoot." "Humour is a great vehicle for getting a message across. If you get too serious, you could die of starch." "People can save the world by the way they think and by the way they behave and what they hold to be important." "I get the greatest feeling when I'm singing. It's other-worldly. Your feet are anchored into the Earth and into this energy force that comes up through your feet and goes up the top of your head and maybe you're holding hands with the angels or the stars, I have no idea." "You know, I do speak the Queens English. It's just the wrong Queens that's all. It's over the 59th Street Bridge. It's not over the Atlantic Ocean." "I come from a line of great Sicilian women, and their mentality is to endure and push through to the other side." "I can't judge the way other people behave. I can only look at myself." "Before I became famous I had a very full life, and that gave me a lot to pick from. I always use everything. It always comes in handy. Working with animals... Well, I just enjoyed that. That was the most peaceful time." "It's that anonymous person who meanders through the streets and feels what's happening there, feels the pulse of the people, who's able to create."